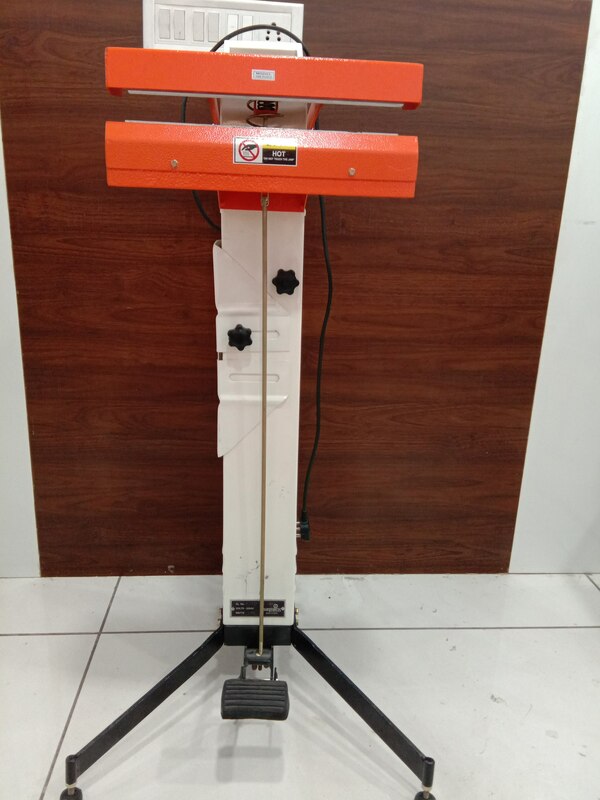 Foot Sealer 500SPS Hot Bar Type Additional features of HOT BAR SEALERS especially for sealing the multilayer laminated bags. Almost all the multilayer laminated bags of aluminum/ paper/ polyethylene/ polyurethane lamination can be sealed with the HOT BAR SEALERS. Lining Type Sealing Available In Hot Bar Sealers. footsealer! pouchpackagingmachine! footsealingmachine!